Sometimes you just gotta frolic in that sucker. The space invaders could only stare in bewildered 8bit awe. 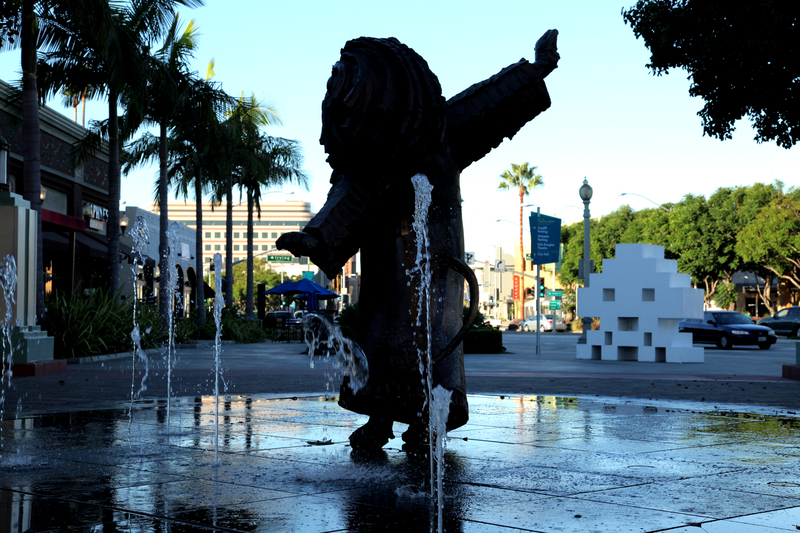 Posted on October 13, 2011, in America, Health and tagged bidet, Culver City, fountain, Invaded, lion, Space Invaders. Bookmark the permalink. Leave a comment.